‘Let us be very clear: the Holocaust happened, the gas chambers happened and millions of people suffered at the hands of the Nazis. 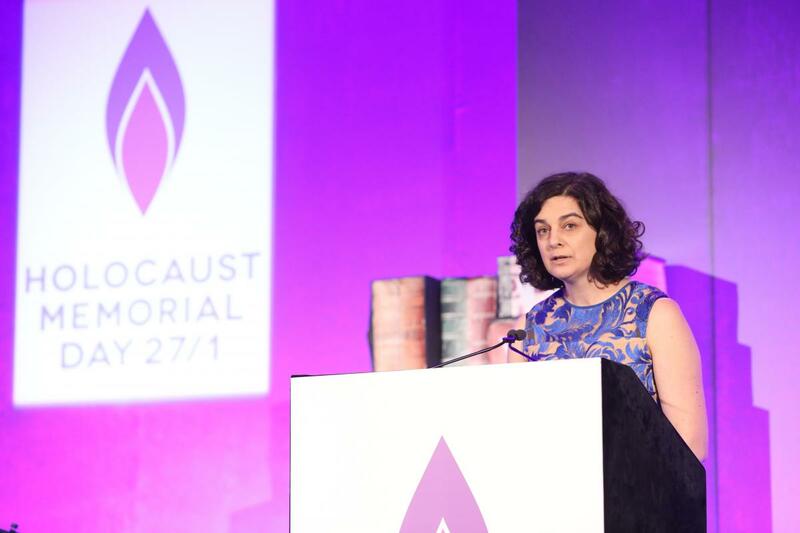 ‘Holocaust denial and Holocaust trivialisation are not innocent mistakes. Often, it is deliberately used to further antisemitism, to minimise Jewish suffering and to cause pain and distress. We are not talking about different opinions all of equal weight, but a historical record which should not be abused. You can read about Mark Zuckerberg's comments here.